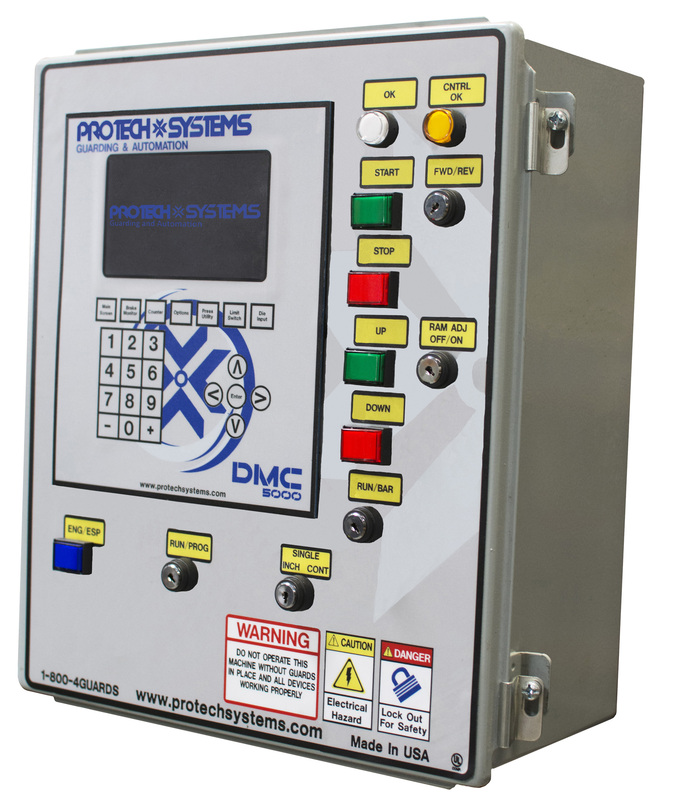 Protech’s DMC 5000 press control is the most advanced press control market with more options than any other of its size. 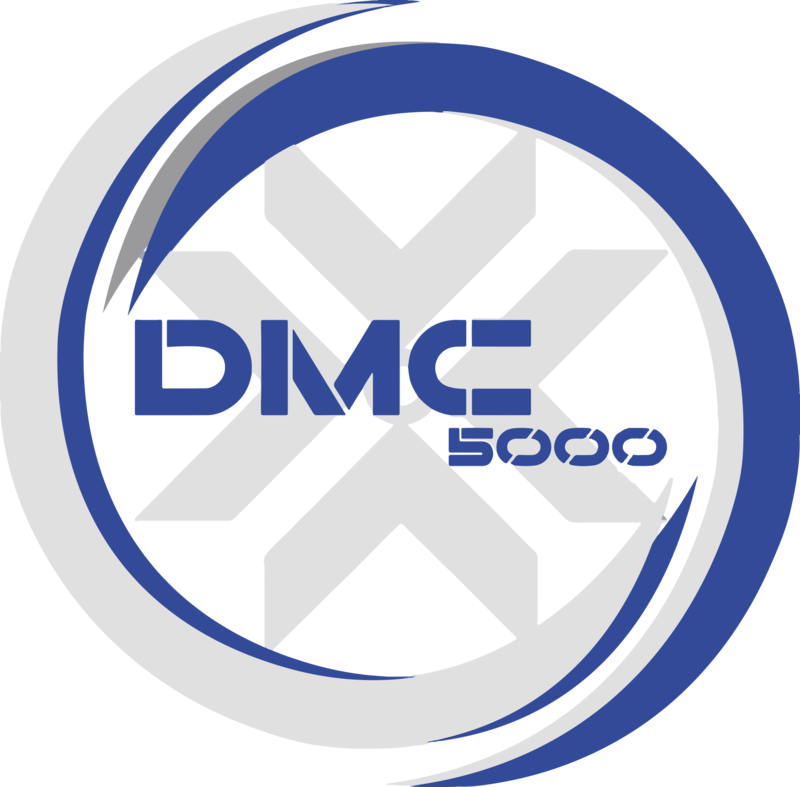 The DMC 5000 is a state of the art control with an LCD display that comes with various features that help production on your press run smoothly and efficiently. Standard Up to 500 Strokes Per Minute Resolution.